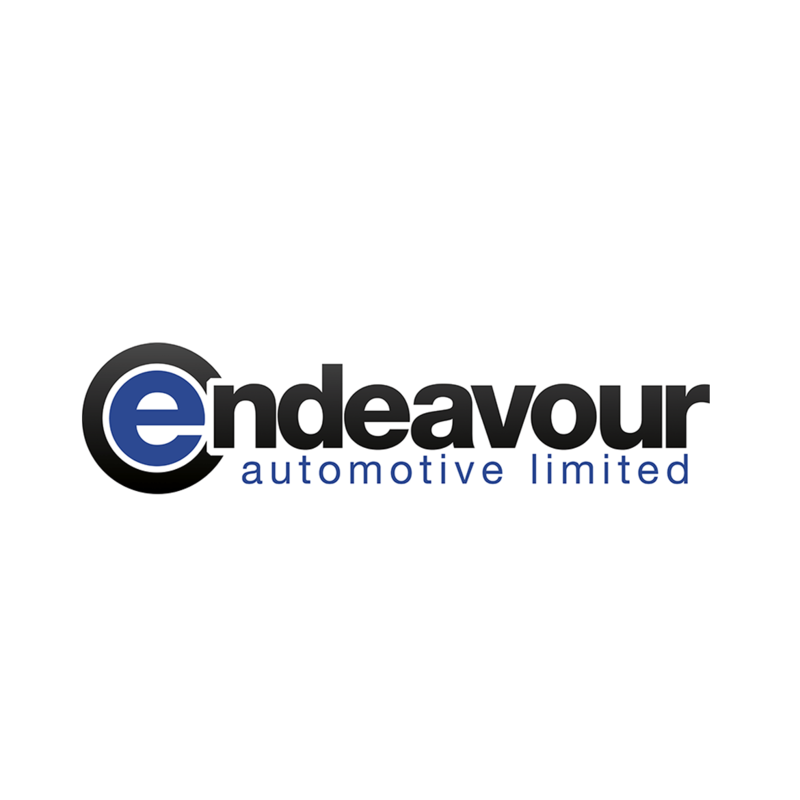 Endeavour Automotive, as one of the UK’s fastest growing dealer groups representing the Volvo and Hyundai brands across ten dealerships in and around London, are seeking a highly motivated sales person for our Volvo Dealership in West London. The role encompasses responsibility for all aspects the sale of a vehicle to our customers including vehicle finance, insurance, warranties and additional products. You will already be in or have experience in a sales role within a Main Dealer Franchise and will be compliant to FCA standards, although training will be given to ensure that you are competent and compliant to our own Group standards and processes for this role. The successful candidate needs to be highly motivated, results oriented and possess the drive and determination to succeed in a competitive environment. You should have a confident and common sense approach with the motivation to achieve targets and able to demonstrate the ability to generate sales using a pro-active and disciplined method to meet clearly defined targets and objectives. As such you will be able to demonstrate a strong ability to communicate at all levels to build outstanding relationships with our customers and other members of the team. If you join our successful team, you will be recognised and rewarded like no other, with additional benefits including company car, generous bonus scheme, training & development programmes and an employee discount scheme on new & used vehicles. Please apply in writing with an accompanying covering letter explaining why you believe that you are a great candidate. An FCA Credit Check is required as part of this role.